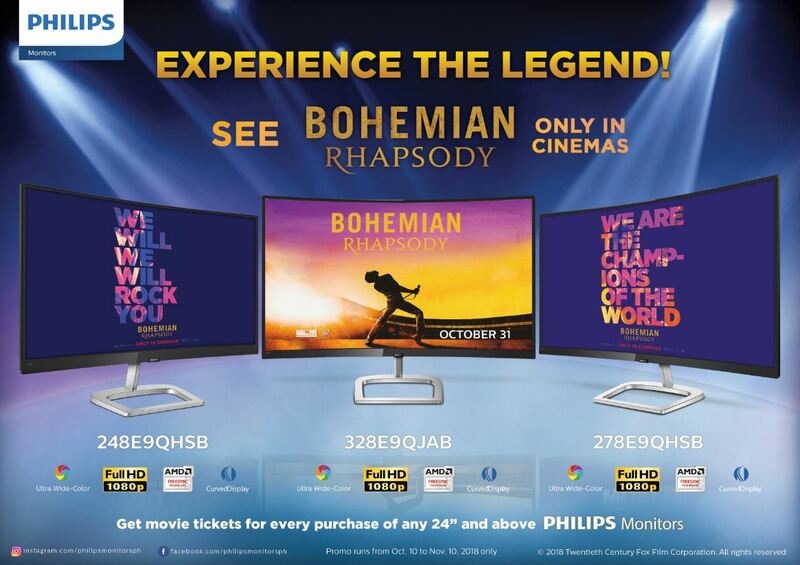 Recognizing the value of real entertainment, leading display solutions brand Philips has collaborated with film studio 20th Century Fox to promote the movie Bohemian Rhapsody, a promising biopic of the band Queen, focusing on its legendary singer Freddie Mercury. An iconic band of the 70s, among Queen’s many top hits include We Are The Champions, We Will Rock You, Radio Ga Ga, I Want To Break Free, Another One Bites The Dust, and the movie title itself, Bohemian Rhapsody. The film brings an amazing performance by award-winning Hollywood actor Remi Malek. 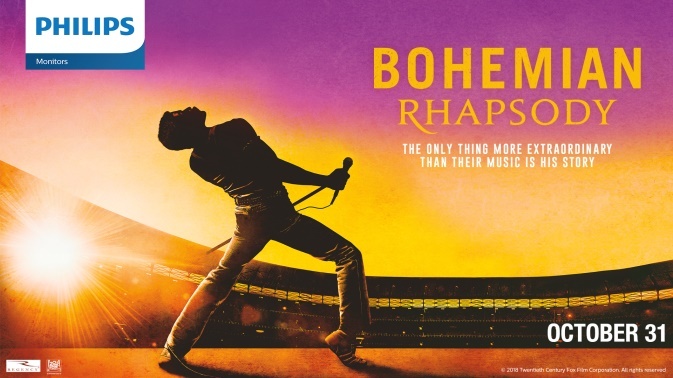 Apart from the story of larger-than-life Freddie Mercury and the reasons behind some Queen songs, the film is full of astounding musicality that amplifies the film’s overall cinematography. 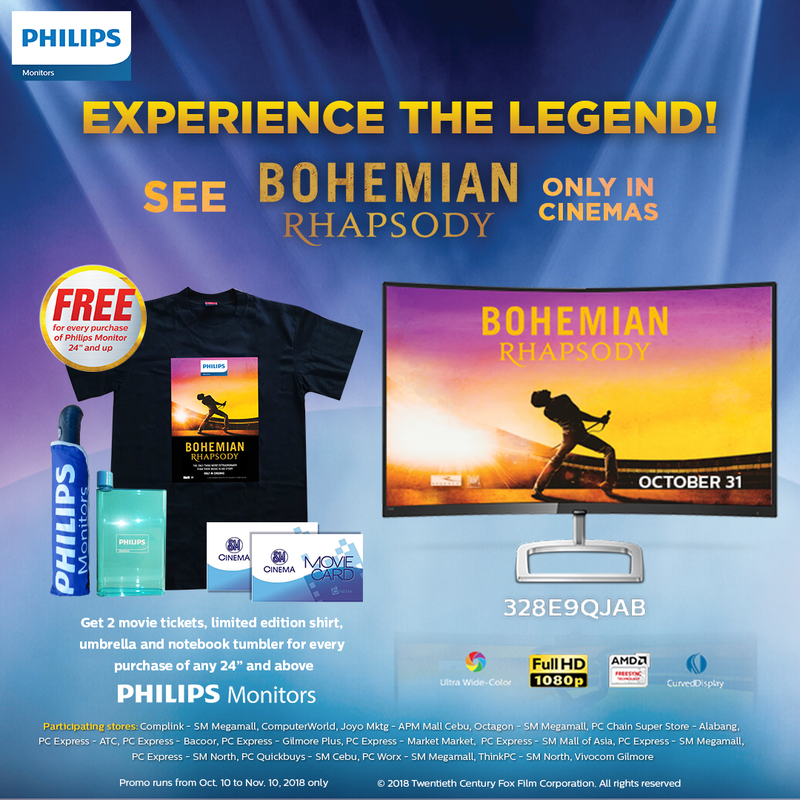 Through the said partnership, Philips Monitors will be giving away two free tickets to Bohemian Rhapsody with every purchase of Philips Monitors 24 inches and above. 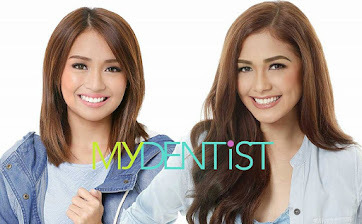 The said promotion is available nationwide in Philips partner stores including PC Express, PCWorx, Octagon, Thinkingtools, Computerworld, ThinkPC, Vivocom, and PC Chain. 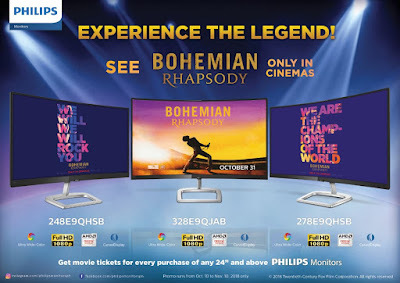 Mirroring 20th Century Fox’s world class entertainment, Philips monitors offers a wide array of monitors including the Philips 328E9QJAB among many others, with the capacity to boost users’ productivity and is poised to bring a new level of viewing experience with its set of features. Flaunting a curved screen for convenient viewing angles, the Philips 328E9QJAB hails from the company’s E line of monitors. 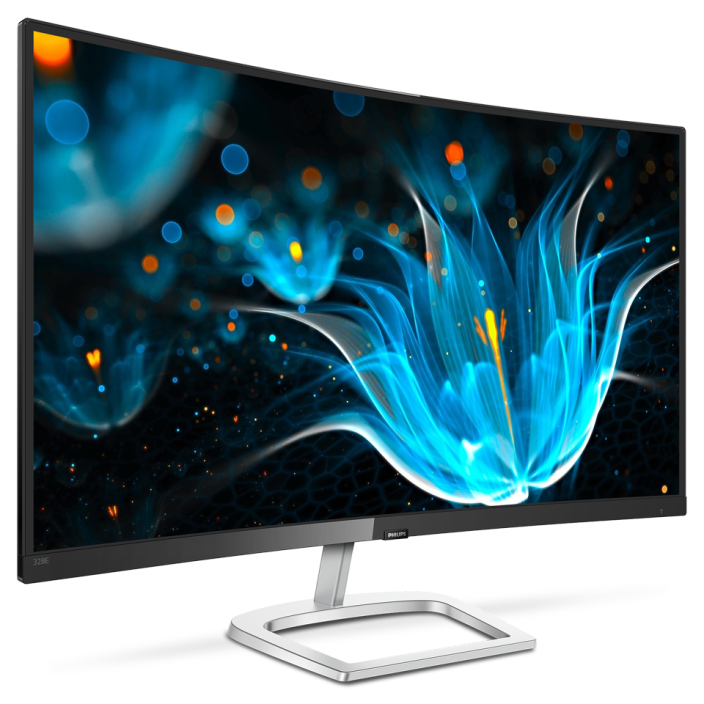 The Philips E Line 32, as the name suggests, is a 32-inch curved monitor with a Full HD (1920 x 1080) resolution with a 16:9 screen ratio that delivers crisp images with rich details. This is further complemented with the Ultra-Wide-Color Technology which equips the monitor with a wide color gamut that produces natural looking greens, vivid reds, and deeper blues. Premium on the inside and outside, the Philips E Line 32 is housed in an elegant looking chassis with narrow borders, making it ideal for multiple monitor setups. 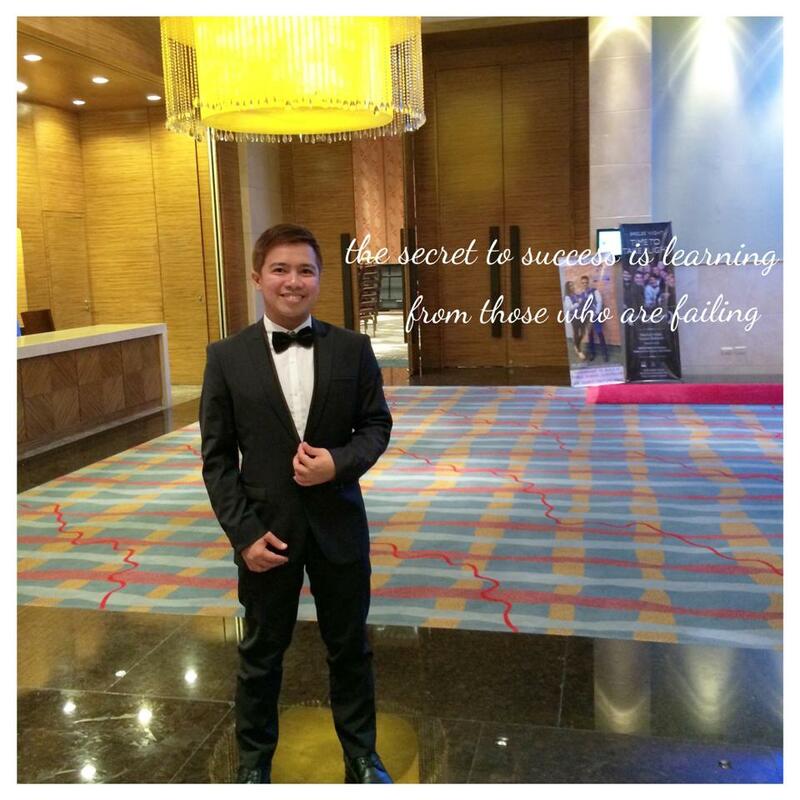 The Philips E Line 32 is priced at PHP 15,876. 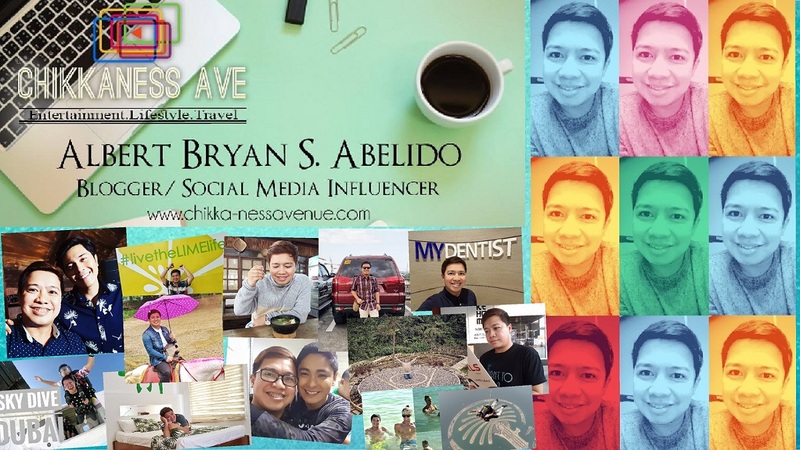 In line with the said partnership, Philips mother company MMD (Multi Media Display Philippines) hosted an exclusive screening for members of the press and bloggers at the Director’s Club of SM Megamall in Mandaluyong City last October 31, 2018.